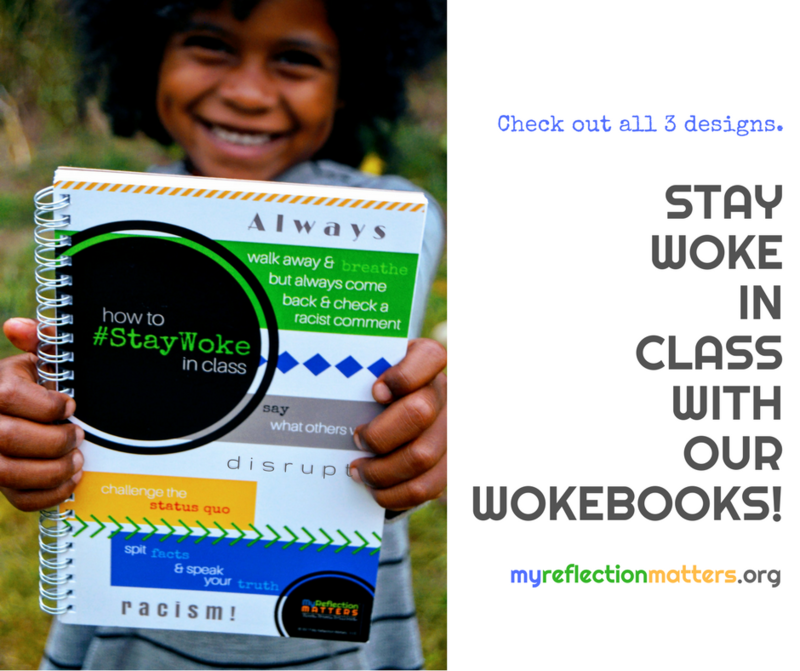 My Reflection Matters – Page 3 – Black. Brown. Brilliant. 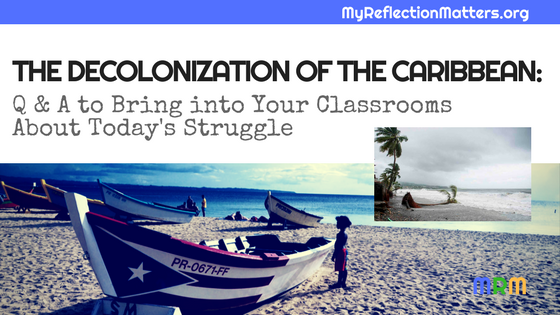 Tune in Monday, September 25th! 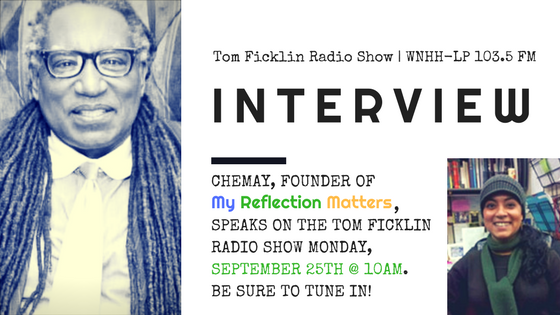 Be sure to check out the Tom Ficklin Radio Show out of New Haven, CT to learn more about me, why I started My Reflection Matters, and what I’m up to these days as an unschooling-edupreneur mama living in little ol’ CT! LISTEN HERE on your computer from anywhere! 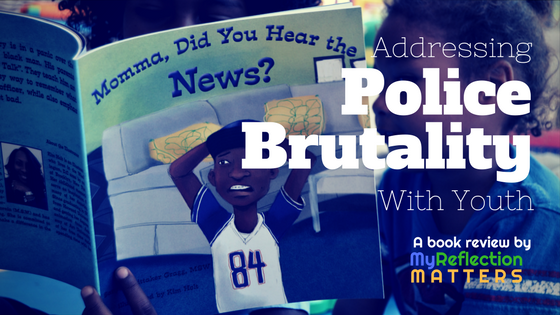 Addressing Police Brutality With Youth: A Book Review on Momma, Did You Hear the News? 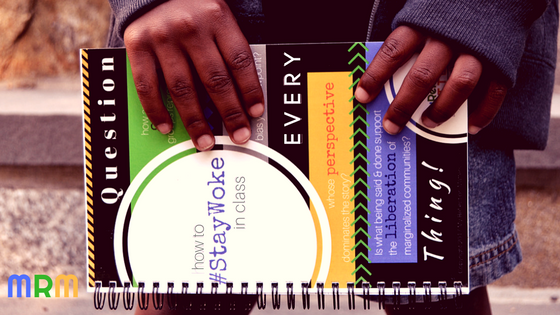 Getting BLACK Into School: 20+ Melanated School Products & 6 Give Aways! 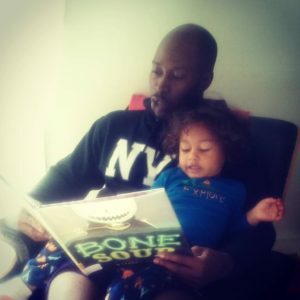 Why are our Black and Latinx youth so addicted to their screens? It’s not only the TV screens, but also their ipods, androids, iphones, ipads, you name it! 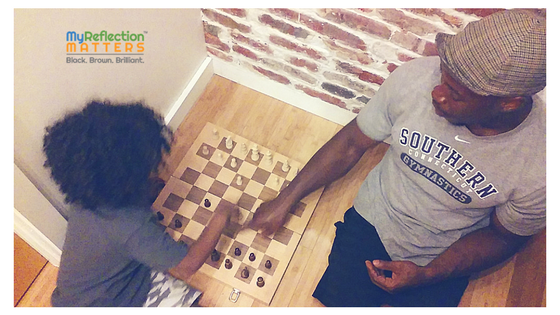 They love playing games, but they limit themselves to video games creating more social isolation than we are used to. 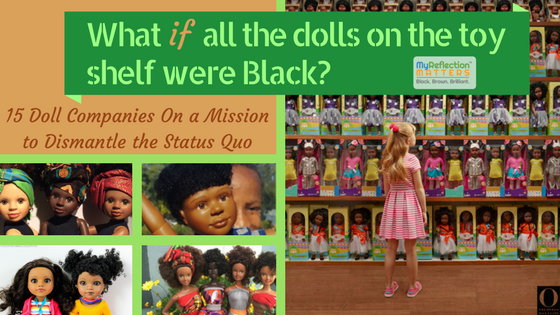 In an article published by “TheGrio,” the author reminds us, “Studies indicate Blacks, Hispanics and those in lower socioeconomic groups play, spend more time, and buy more video games than other groups. 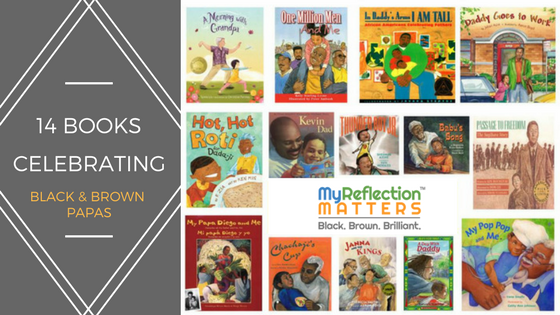 According to The Kaiser Family Foundation, African American youth between the ages of 8 and 18 play games 30 minutes more per day than White youth, while Hispanics play an average of 10 minutes more”. 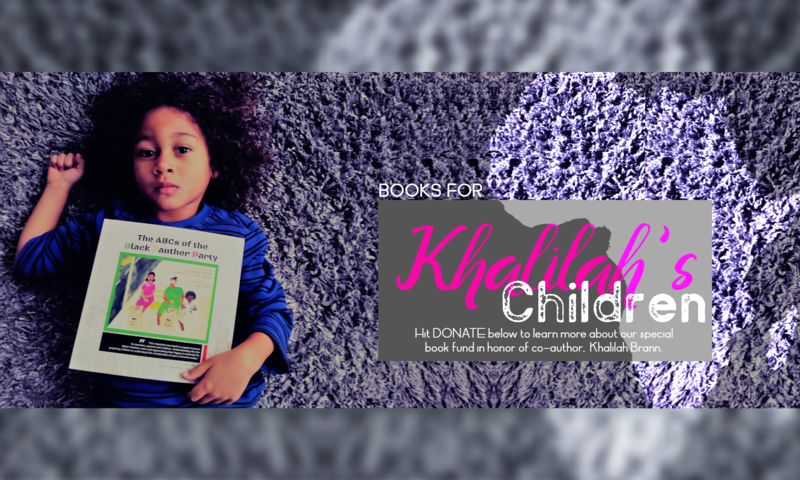 Can Cultural Pageants Serve as Tools to Support Racial & Ethnic Identity Development or Do More Harm Than Good? 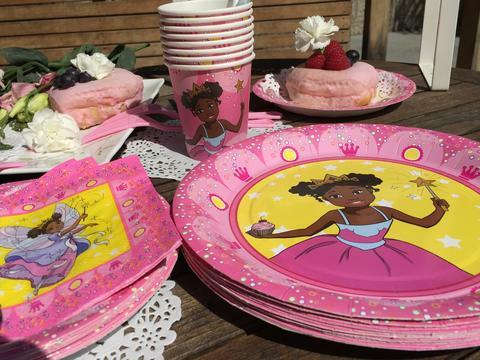 So, I’m not a big fan of pageants–beauty pageants in particular. In fact, I was coerced by my theater teacher and some other folks to participate in one during my high school years for scholarship purposes, which I begrudgingly went along. It was a local Miss town pageant that claimed, like many other beauty pageants, that it was more than a beauty pageant. 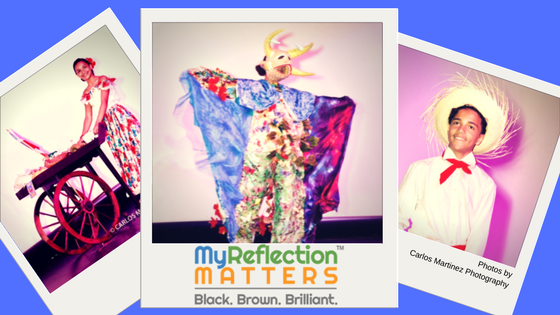 The truth is when the majority of your pageant’s segments focus on judging the outer appearances of contestants, in my book, it’s a beauty pageant. And we all know what standard of beauty is being utilized to measure everyone up against in those spaces! 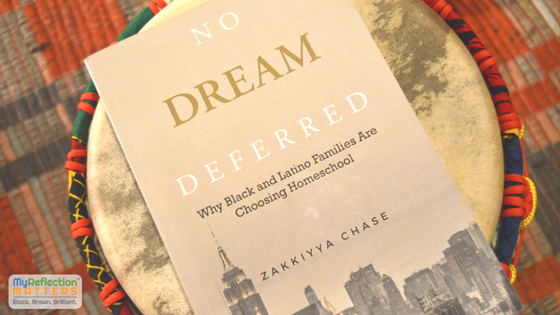 Several months ago, I had connected with author and homeschooling expert, Zakkiyya Chase, in a homeschooling group we belong to after seeing her post about a new book she had just published titled, NO DREAM DEFERRED: Why Black and Latino Families Are Choosing Homeschool. 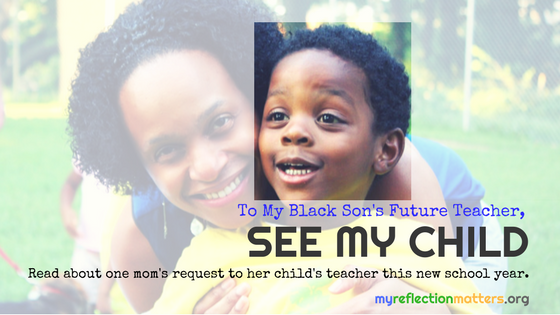 I couldn’t believe my eyes–FINALLY, someone had written a book that laid out many of the core reasons my husband and I have chosen to not enroll our young children in a traditional school setting! !